Are you interested in Palma Ceia Homes for Sale? 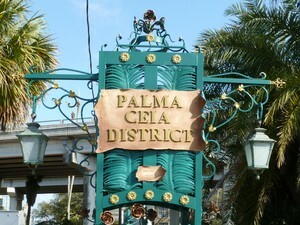 Palma Ceia is a popular neighborhood in South Tampa. Approximately five miles southwest of downtown Tampa, Palma Ceia is a quaint neighborhood with specialty shops, restaurants, and cafes including the Palma Ceia District. The Palma Ceia Little League field and Palma Ceia Playground are also favorite places. Bayshore Boulevard is within walking distance. Palma Ceia Golf & Country Club is a private club with a golf course designed by Donald J. Ross, opened in 1916. 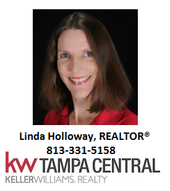 What are Homes in Palma Ceia Like? Palma Ceia homes for sale start in the $200,000 price range. The homes include bungalows, cottages, and Spanish colonials. Many of the historic homes have 2 bedrooms and one bathroom. Newer homes and original homes on the golf course are larger. The antique red brick paved streets are lined with oak trees. People have enjoyed living in this Tampa neighborhood since the 1920s. Schools for the Palma Ceia neighborhood include Roosevelt Elementary, Coleman Middle School, Plant High School, and Robinson High School. The Tampa zip code for this neighborhood is 33629. Considered to be "the heart of South Tampa" and one of Tampa's premier neighborhoods, you are making a great choice to search for Palma Ceia Homes for Sale!